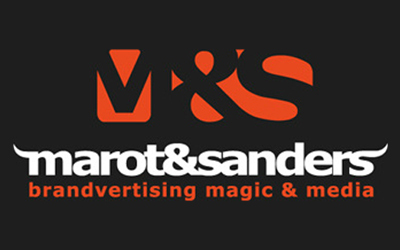 Award-winning agency, M&S, is a creative factory specialising in design that builds brands and businesses. They develop full-spectrum marketing solutions, cutting-edge mobile and tablet productivity apps, social media strategies and packaging solutions. Accolades include Best Overall Stand at Decorex Johannesburg, Best Overall Stand at Decorex Cape Town, Best Design Stand at EXSA Awards, and Category Winner at AAXO Awards. Their clients include Unilever, Engen, Avis and ABSA. 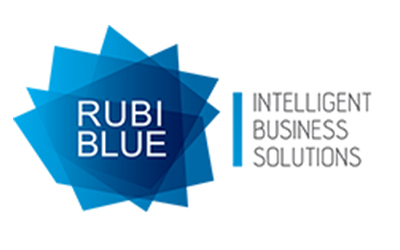 RubiBlue provides intelligent business solutions for subscriber-based companies that want to simplify, integrate and streamline their business processes. They offer customisable, secure backend administration solutions, including a web-based administrator package for funeral administrators, insurance underwriters and others which currently manages a staggering 6.9 million principal members, and a further 28 million dependants. 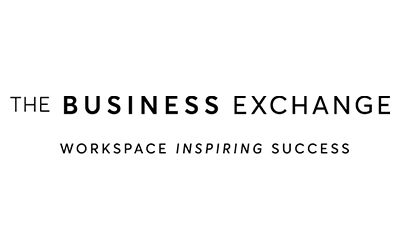 The Business Exchange (TBE) provides beautifully designed workspaces that inspire creativity and collaboration. They provide corporates with the ideal working environment, where every need is catered to by highly trained staff. TBE currently has four high-end workspace properties and is in the process of expanding to over 30 sites over the next five years. Advantage Learn is a premier South African education company operating mainly out of Durban. Its goal is to provide students with the best South African high school educators, resources and technology to give them the educational support they need to thrive. The company offers top-quality content and educational support – delivered in a way that makes sense! Advantage Learn specialises in blended and online learning, with a special focus on maths and NBTs. 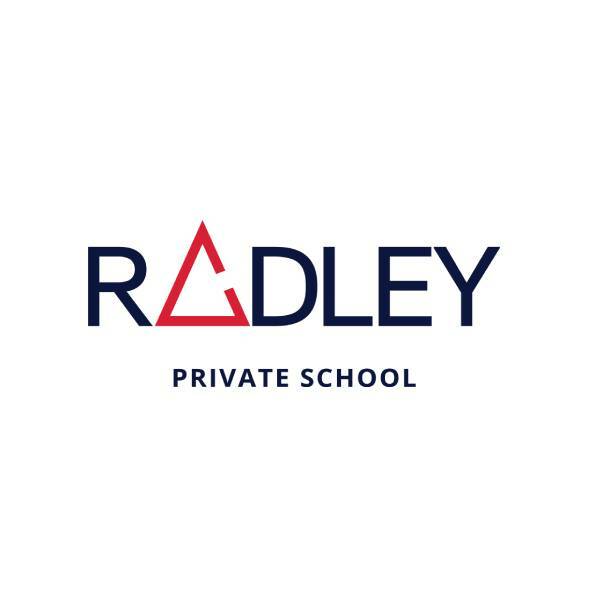 Radley Private School offers innovative, learner-centred tuition from Grades 00 to 12 in a culture of inclusivity and mutual respect. The school is focused on developing responsible, caring and well-rounded learners who are self-confident and independent thinkers – the leaders and entrepreneurs of tomorrow. Radley has integrated entrepreneurship into the CAPS curriculum and the teachers undergo entrepreneurial training at leading incubator, Raizcorp. Contact us to talk about how we can grow your business. Or Call 011 566 2000 and ask for Susan Cloete-Hopkins.